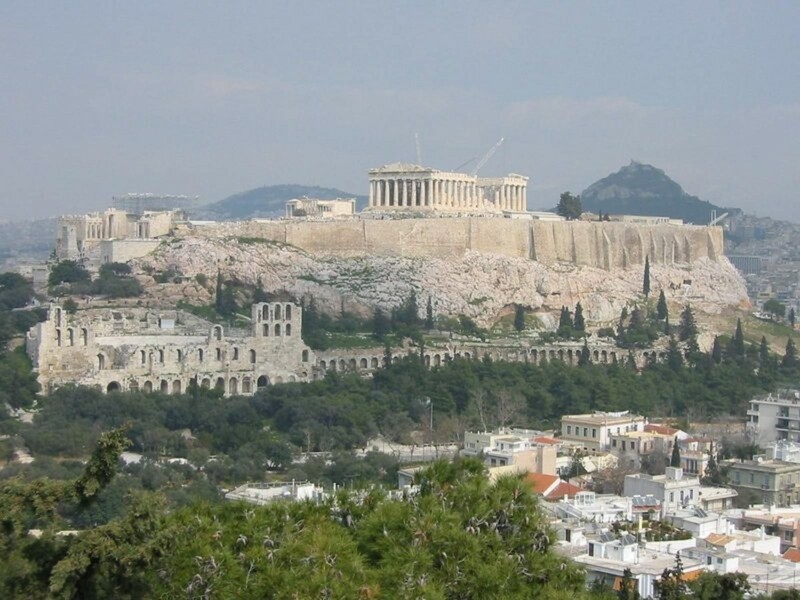 Athens, as well as being the capital of Greece, is one of the world’s most famous cities. 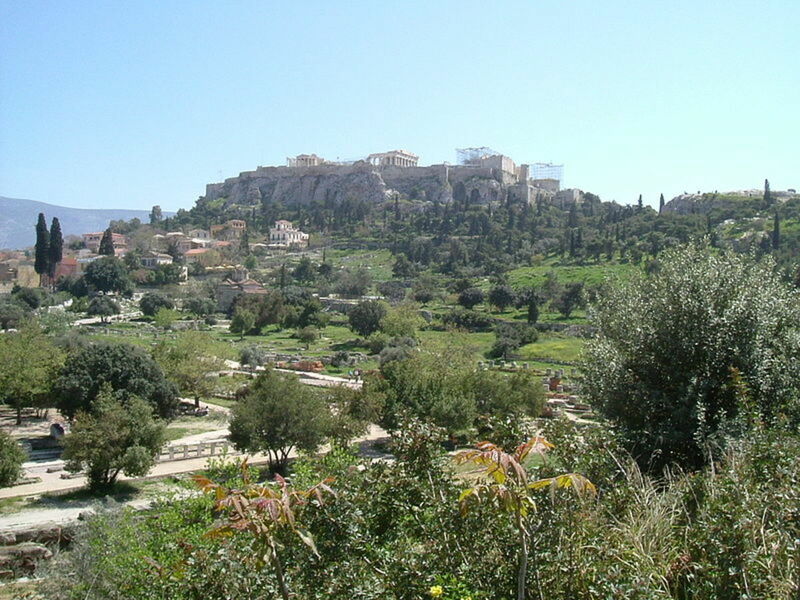 There is a story from Greek mythology about how the city of Athens got its name; and whilst it might be obvious that the city is named for the goddess Athena, the story of its naming comes from the rivalry between Athena and Poseidon. 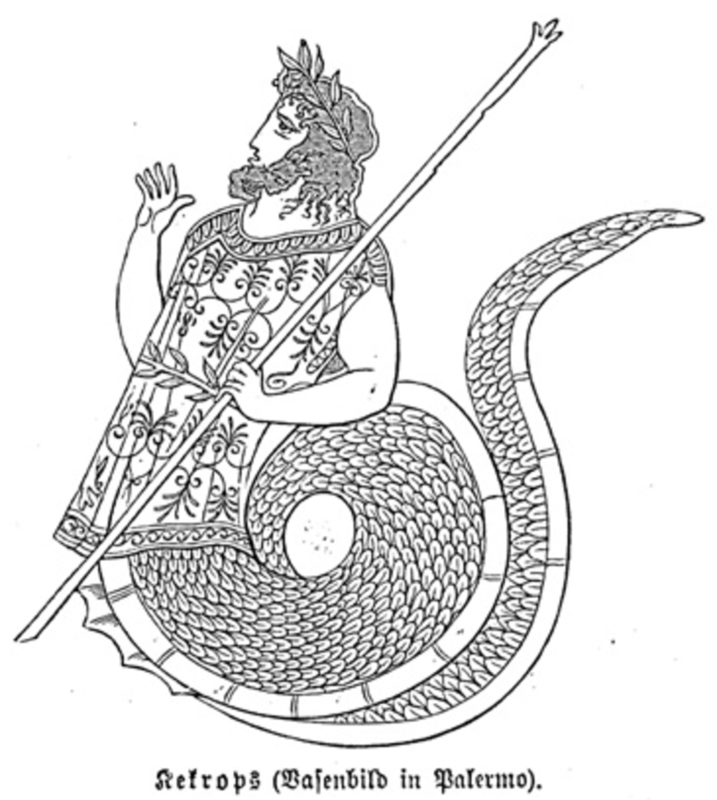 In the early days of man, many new cities were founded, with one such city being the city of Cecrops. 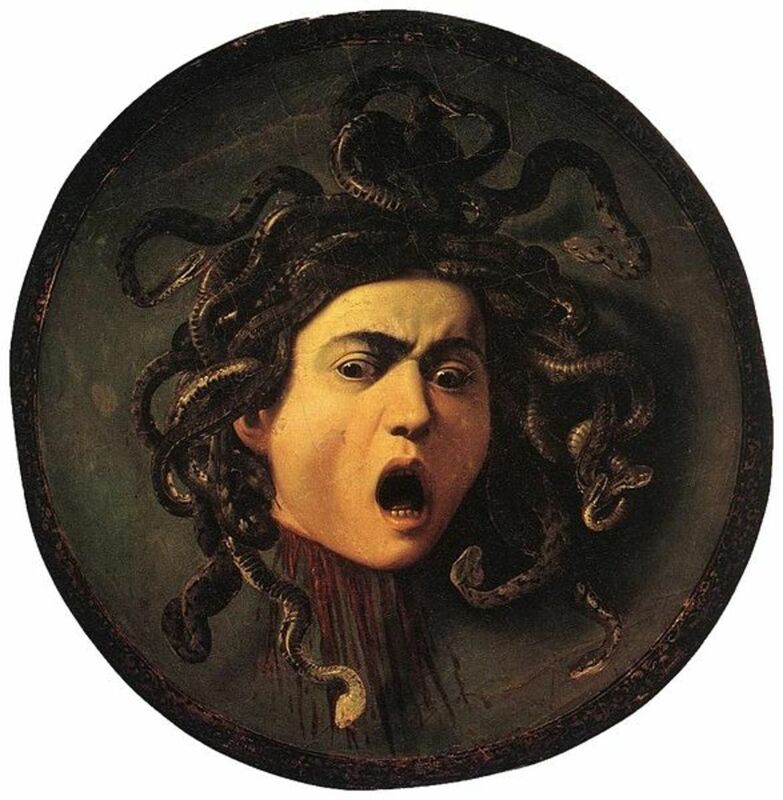 Cecrops was a creature born of Gaia, and was not quite a man, for instead of legs he had a serpent’s tail. Cecrops would marry Agraulos, a daughter of Actaeus, who was the first king of Attica. 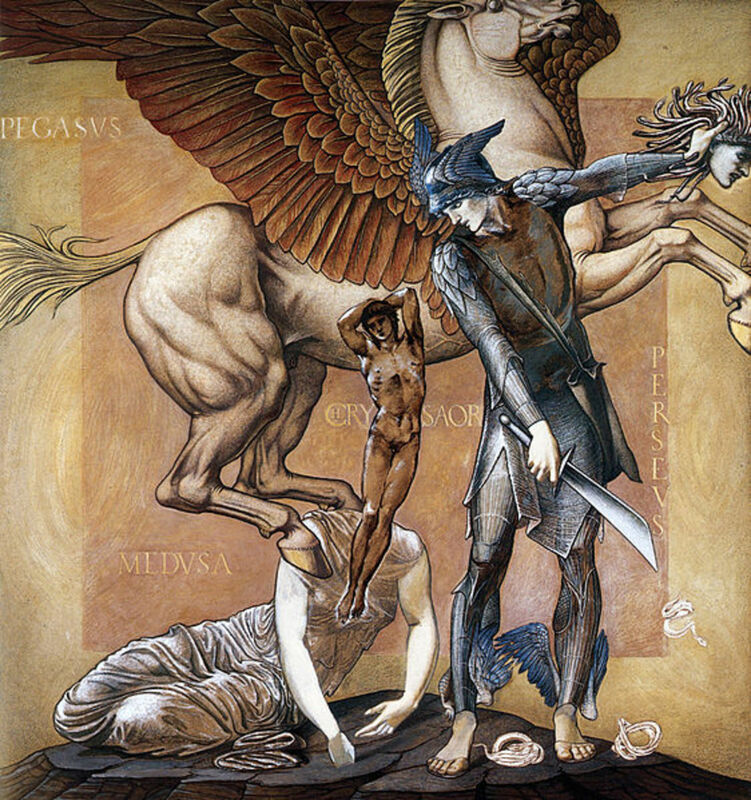 Actaeus would give part of his kingdom to Cecrops, and on that land his son-in-law would build a city that would prosper. Cecrops would then teach to the growing population of the city how to read and write, as well as how to sacrifice to the gods. The gods of Mount Olympus were seeking the sacrifices and adoration of the world’s growing population, and new cities were being divided up amongst the gods. 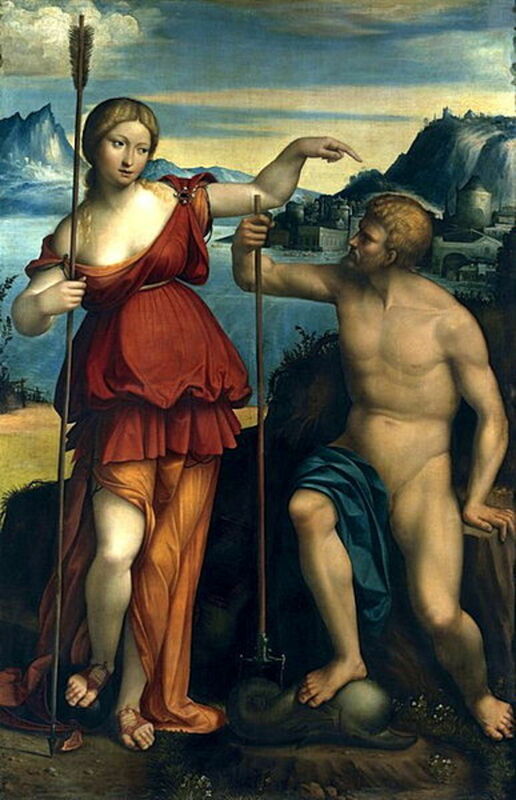 Athena and Poseidon were particularly drawn to the city of Cecrops, and both of these Ancient Greek deities sought to become patrons of the prosperous city. So great was this desire, that the pair were on the verge of fighting each other; but it was then decided that rather than war, a contest would be arranged. The idea of the contest is normally attributed to Athena or Zeus, the latter being worried about the damage of a fight between the two gods. The rules of the contest were simple, each god would present a gift to the city, and then King Cecrops would judge which one was best. On the day of the contest the gods, judge and local population ascended onto the Acropolis (literally the “edge of city”). Poseidon was the first of the two gods to offer up his gift; and this Poseidon did by spearing the earth with his trident. From the resulting hole, a spring would burst forth. Whilst some have interpreted the spring as saying that Poseidon was offering the city military success and control over the seas, the truth was that the physical characteristics of the spring were not great. 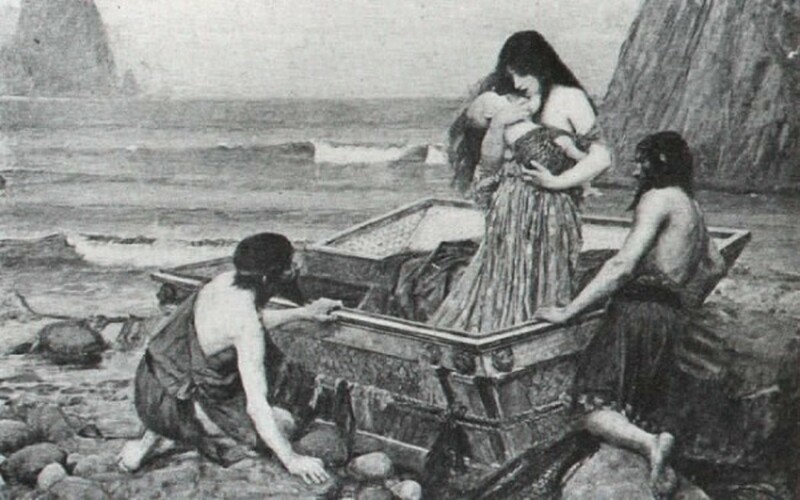 Poseidon was the god of the sea, and not necessarily freshwater, and the spring was too salty to make it drinkable. There was less of a flourish when it came to Athena offering her gift, for the goddess bent down and buried something in the ground. From the soil then emerged an olive tree. 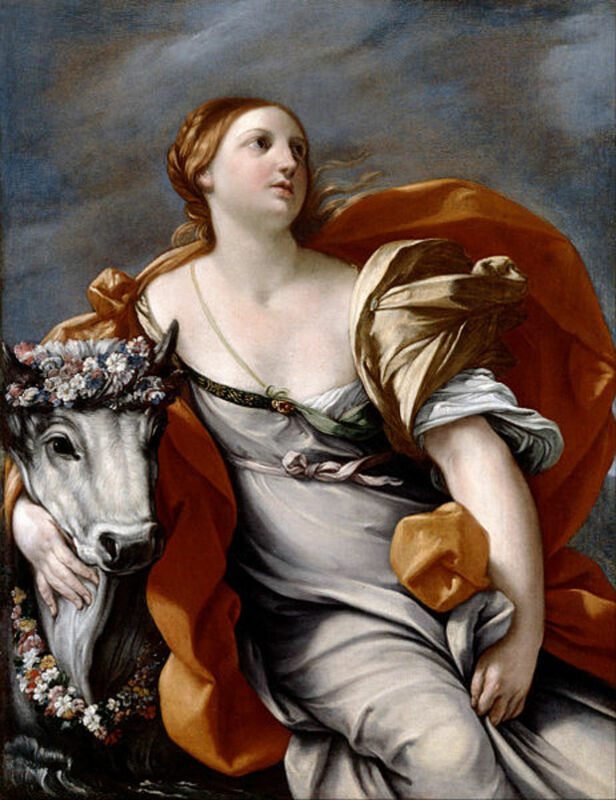 Again, it has been indicated that the gift being offered by Athena was peace and wisdom, but the physical properties of the olive tree were also enticing. From the olive tree the people of the city could grow foods, gain oil for lamps, as well as wood to build things. The decision required of Cecrops was an easy one to make; for who would not choose the useful olive tree over the less useful salty spring? Poseidon of course was not happy about the decision of Cecrops, and promptly flooded part of Attica and Thriasian Plain; although he was halted from doing further damage by the words of Zeus. Later poets, writing in the Roman period, would also add that Poseidon placed a curse upon the city of Athens, ensuring that during the summer months the city would struggle to find freshwater; a problem that still exists for Athens today. 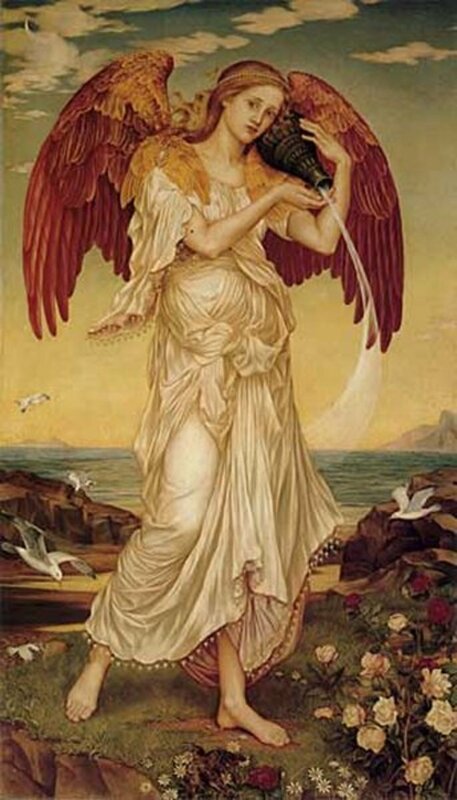 With the contest won, the city of Cecrops was named Athens after the goddess Athena. Athena would of course also become the patron of the city, and protector of Athens. Cecrops name would live on, even though the city’s name was no longer his, and for many years the Acropolis of Athens was known as the Cecropia. 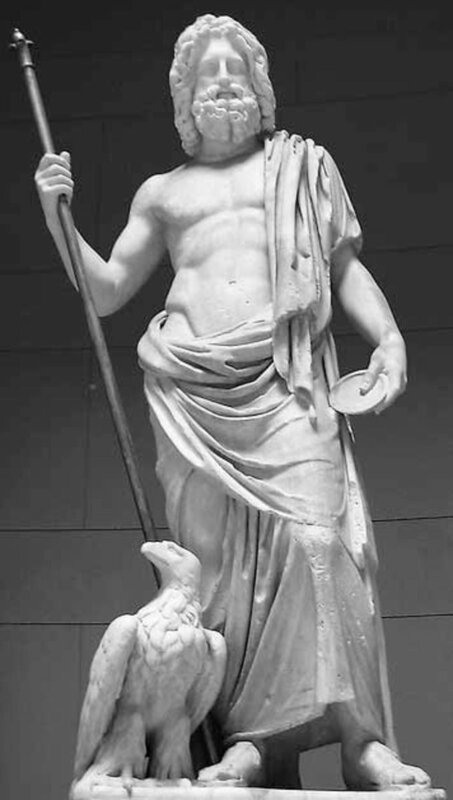 On the Acropolis, the contest between Athena and Poseidon would be commemorated on the pediment on the Temple of Athena; and even though he had lost the contest, Poseidon was the second most important god worshipped on the Acropolis. Despite his lamentable ways (or perhaps because of them), Poseidon held great power and significance for the Ancient Greeks. Athena was a Daddy's Girl in Greek Mythology, but very wise and well versed in the crafts of the day. She is an archetype that I am sure you have in your life, or may be a part of you!